The European Commission calls on Lithuania to improve its tax system and deal with demographic problems, which pose challenges to the country's growth potential. 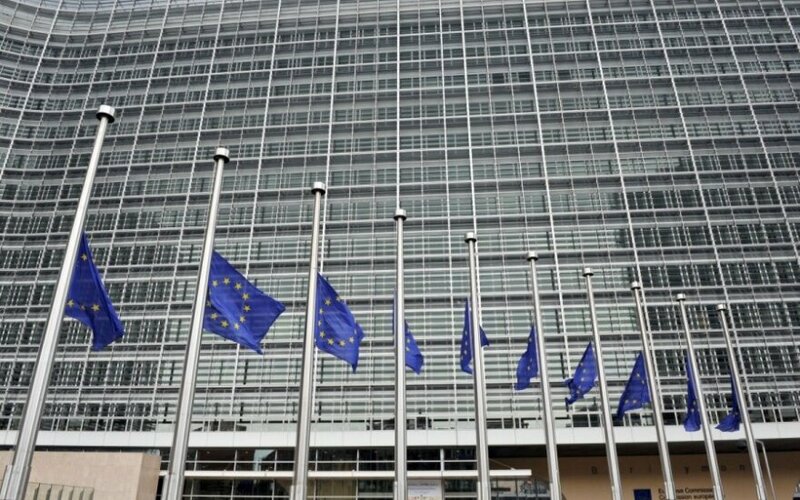 The Commission makes these and other recommendations in a report analyzing member states' economic challenges, which was published on Thursday. "The tax system has not exploited the scope available for the use of growth friendly taxes. 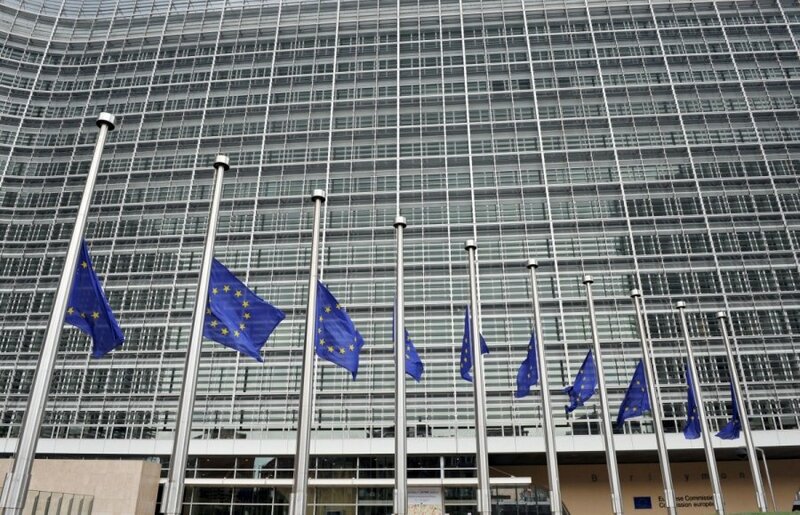 Tax revenue is to a large extent dependent on indirect and labor taxation, while the percentage of revenue contributed by environmental or wealth taxation remains very low," the EU's executive body said in its report on Lithuania. The country's growth potential faces structural challenges due to an ageing population, emerging professional skills shortages and low investment, particularly into research and development, it said. In its forecast presented in early February, the Commission said Lithuania's GDP would grow 3 percent this year and that growth would accelerate to 3.4 percent next year.